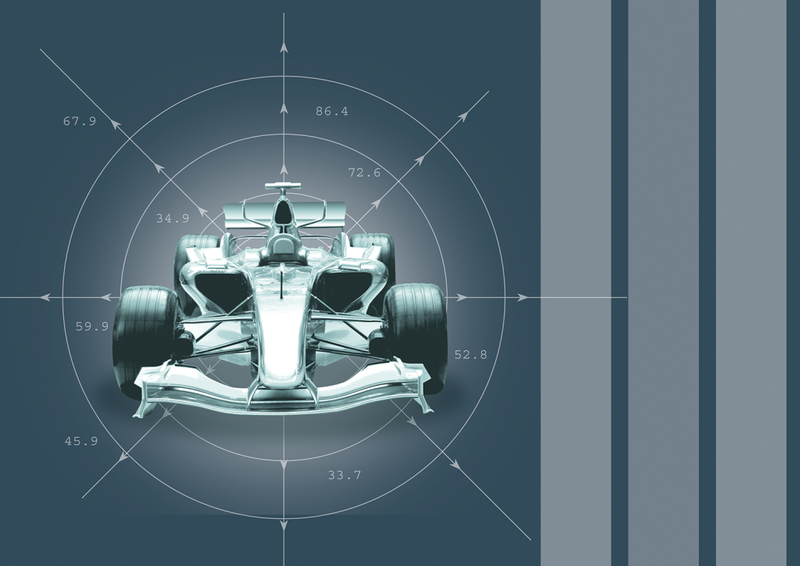 FDM Digital Solutions proudly work directly with F1 teams and top Motorsport companies. Motorsport is a fiercely competitive industry, requiring continuous R&D to ensure you stay ahead of the game. 3D printing provides the perfect partnership quickly taking concept models of any complexity from digital data to prototype or finished part bringing new developments to track faster and at a lower cost. Using soluble core technology, FDM Digital produce dissolvable cores for complex carbon parts without the need for expensive tooling. Jigs and fixtures can be produced quickly at a reduced cost. FDM Digital utilises the large format 3D printer to produce the largest parts in the UK and using the latest processes allows the designers total freedom on multi-material products of the future with a look and feel straight off the machine.